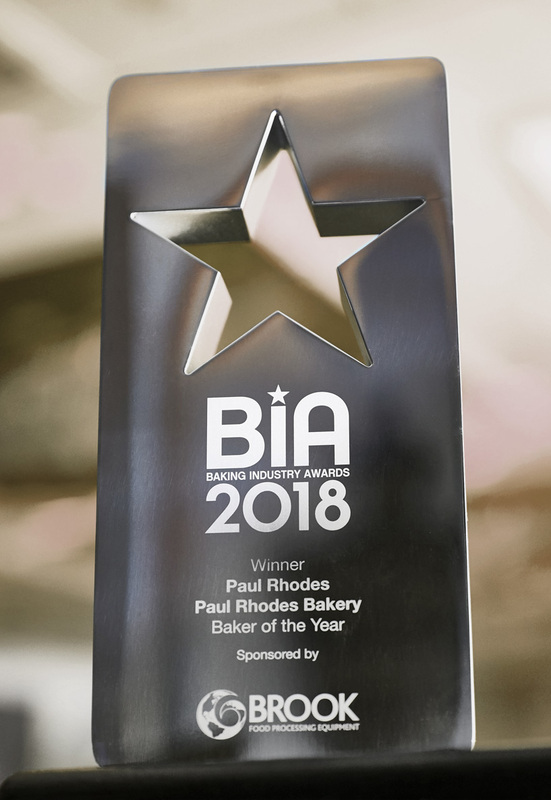 We are delighted to announce that Paul Rhodes won the title of British Baker of the Year for 2018 at a packed ceremony earlier this week at the London Hilton Hotel in Park Lane. 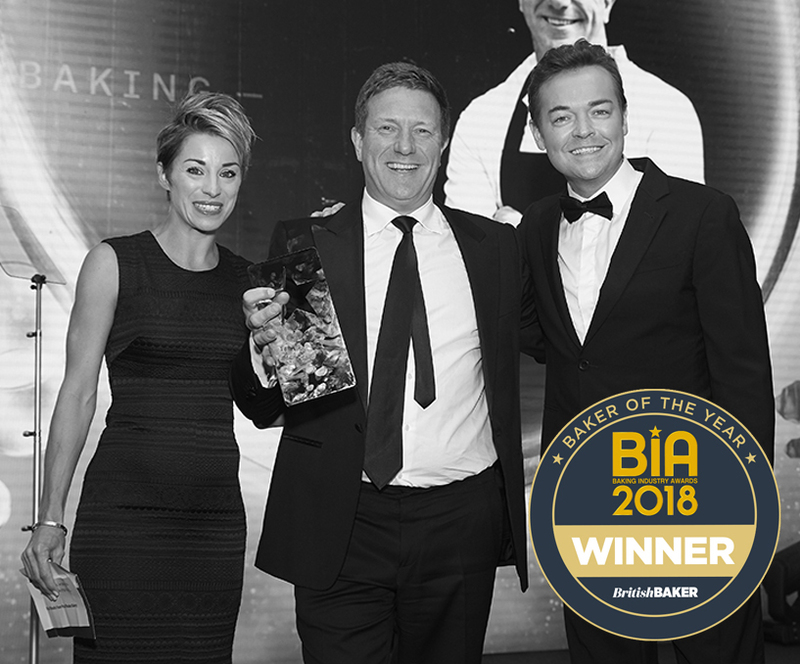 Hosted by TV presenter Stephen Mulhern and sponsored by Brook Food, the event was organised by British Baker and attended by the great and good from across the industry. The award has been made in recognition of Paul Rhodes Bakery’s continued growth and development and our commitment to providing our clients with the very best possible products and service. It also reflects how we are constantly seeking to evolve and look at new products and new ways of working. One example is our recently launched new sourdoughs made with exclusively British heritage grains, that also helps us sustain farmers in the UK.